Since 1995, WPFE has provided Western PA, West Virginia and Ohio with top quality fitness equipment sales and service. Specializing in commercial sales and service, we also sell and service residential customers as well. At WPFE, we work with many of the top apartment and condominium communities, YMCAs and YWCAs, parks and recreation departments, hospitals and physical therapy clinics, and health clubs and personal trainers in the Tri State area. 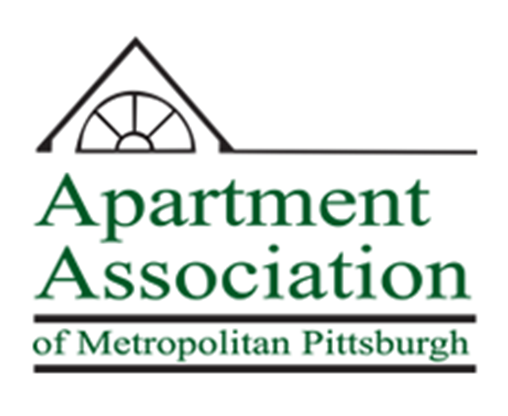 We are a 20+ year active member of the Apartment Association of Metropolitan Pittsburgh, and a recent member of the PA-West Apartment Association. We pride ourselves on having many long time customers that still work with us, some for more than 20 years! Our goal is, and always has been, to establish trust and confidence that turns into long term relationships. 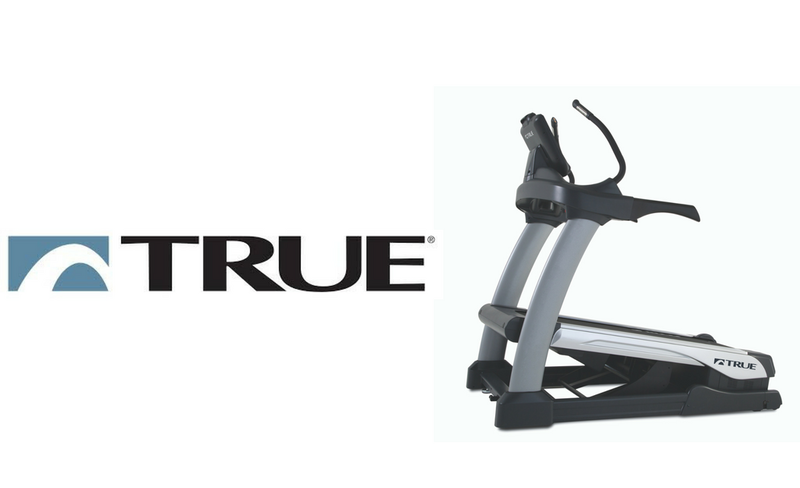 It helps to be representing such top brands as True Fitness, Landice Fitness, York Barbell and Tuff Stuff Fitness Equipment…all known for their quality and durability. Sell top quality fitness equipment backed up with top quality service…it’s the formula that has helped West Penn Fitness Equipment stay successful for 22 years and counting! West Penn Fitness Equipment covers the Tri-State area from top to bottom...literally. With the majority of our sales and service being performed in Western PA, we are able to get out to commercial customers in 24-48 hours for most service calls (sometimes the same day!). Geographically, we do most of our business in 412/724/814 area codes. But we also do a fair amount of business in the 304 area code in West Virginia (let’s Goooo Mountaineers! ), and in the 440/614/740/216 area codes in Eastern OH. Contact us today for more information about our Services and our Rates. We serve a variety of Markets, including but not limited to: Schools, Health Clubs/Fitness Centers, City Rec Centers, YMCA/YWCA’s, Hotels/Resorts, Apartments/Condo Communities, Corporate Fitness Centers, Physical Therapy/Hospital Rehab Centers, Police/Fire Departments, Correctional Institutions, Personal Trainers and Private Residences/Home Gyms. We personally receive and warehouse, then deliver and install, all the fitness equipment that we sell….we do not use a 3rd party company to perform any of our deliveries or installations. We will remove and dispose of all packaging materials and boxes, and will remove existing/damaged equipment that is being replaced or traded in. We normally do not receive, warehouse, deliver or install fitness equipment we did not sell, but often will assemble equipment that is already in the location/room that it will be used. Charges for these services are based on factors including amount of equipment, access for delivery, doors and steps involved, delivery location in the Tri State area. Contact us today for more information on our Delivery and Installation Guidelines and Rates. We service all brands! 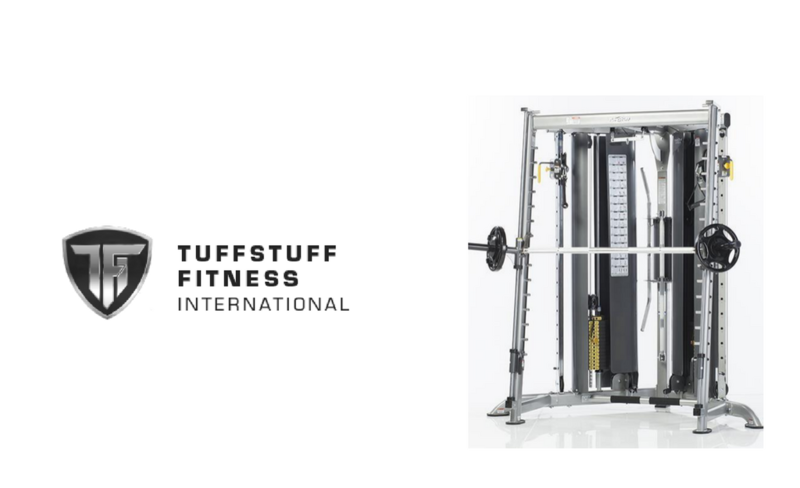 Not only do our factory authorized technicians service the brands we sell, we also service nearly all the other fitness equipment brands as well. We have parts accounts with all the major manufacturers, including Life Fitness/Cybex, Precor, Core Health and Fitness, and Matrix Fitness….and can often get out to perform service quicker than the manufacturer’s techs! Contact us today to schedule a service call, or to receive more information about our Repair Services and our Rates. A popular way to keep your fitness equipment running longer is by having us perform Preventative Maintenance on a regular schedule. Preventative Maintenance contracts are available for 2, 3 or 4 trips a year. This includes, but is not limited to, testing and cleaning all equipment, vacuuming inside and under all cardio machines, lubricating walk belts on treadmills, testing cables and pulleys on all weight machines, and lubricating guide rods where needed. 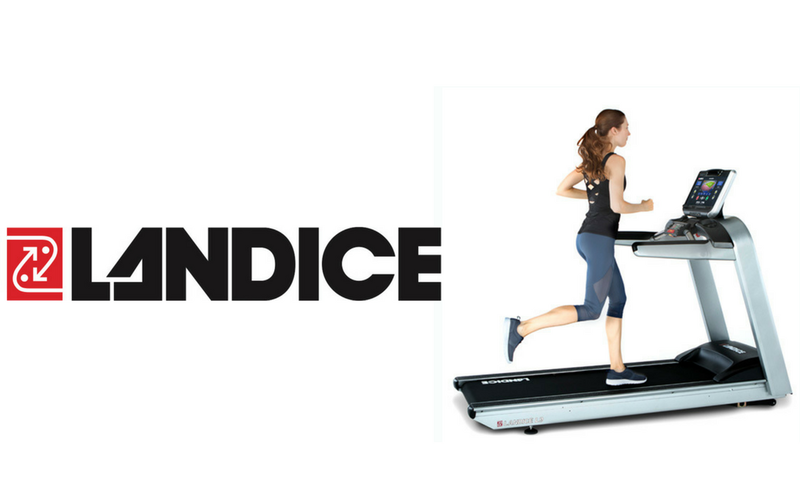 Not only will you extend the life of your equipment by performing scheduled maintenance, but you will save money down the road by having to replace less parts, particularly treadmill walk belts and decks. Contact us today for more information about Preventative Maintenance Contracts and our Rates.